Messaging solution that specializes in enterprise. Developer website: Legend Applications, Inc.
Is there a better alternative to LaKeel Messenger? Is LaKeel Messenger really the best app in Chat category? 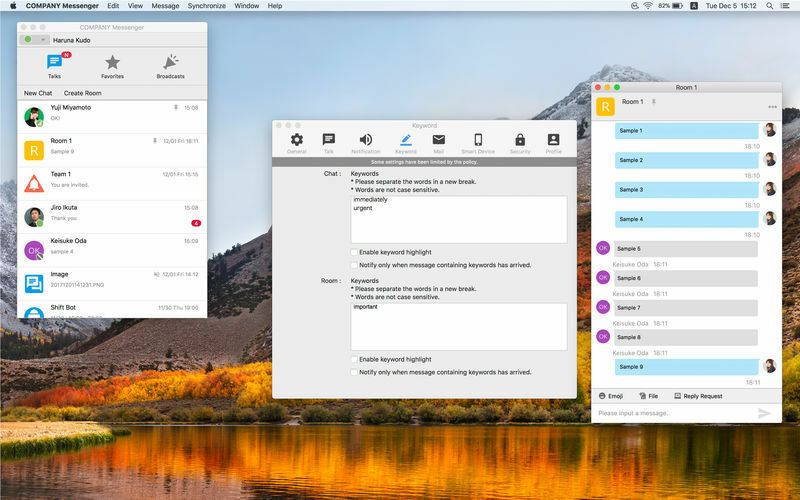 Will LaKeel Messenger work good on macOS 10.13.4? 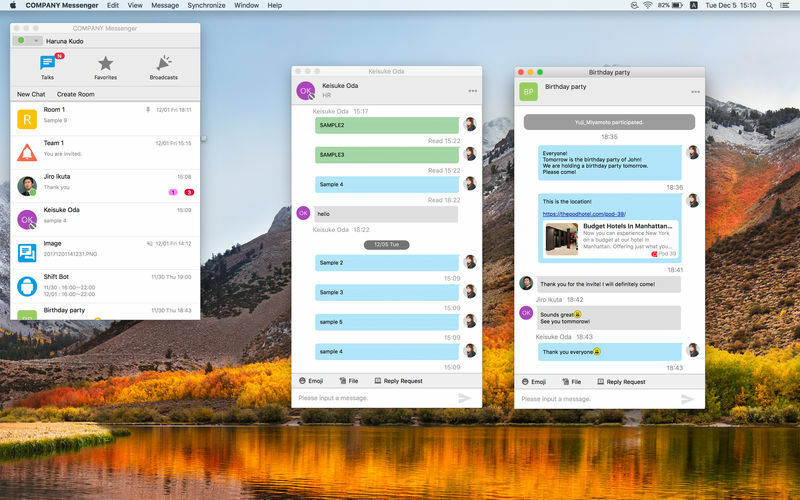 Company Messenger is a messaging solution that specializes in enterprise. 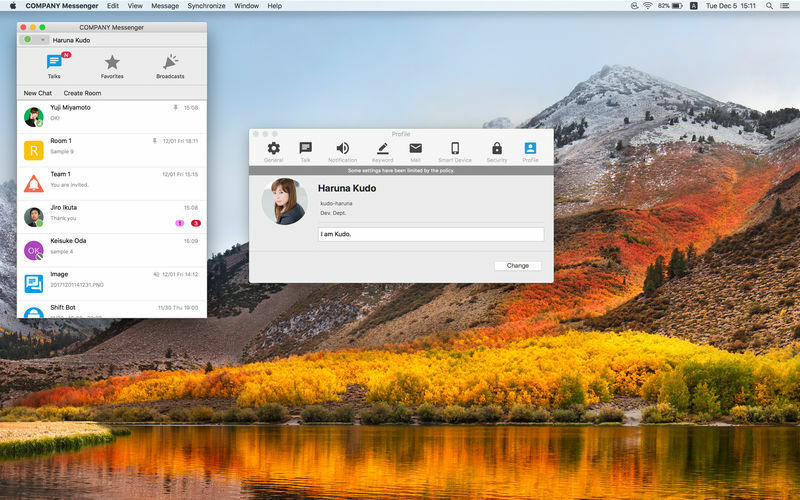 This application has real-time chat, offline e-mail chat, features such as large-size file sharing and provides a real-time communication that can not be achieved with existing groupware or telephone. LaKeel Messenger needs a rating. Be the first to rate this app and get the discussion started!